Edited with text by Michael Müller. 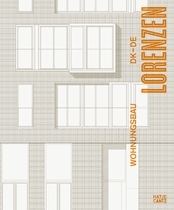 Edited by Roland Züger. Text by Matthias Albrecht Amann, Roland Züger. Interview by Walter Stamm-Teske. 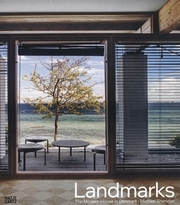 Text by Christian Cold, Pernille Scheuer, et al. 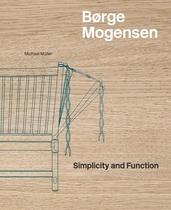 Text by Per H. Hansen, Birgit Lyngbye Pedersen. 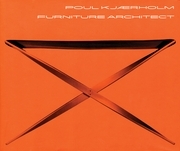 Introduction by Poul Erik Tøjner. 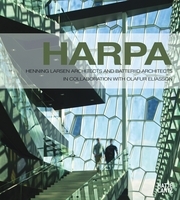 Contributions by Ole Thyssen, Kasper Guldager, 3xNielson, Wilfried Wang. Text by Christian Holmsted Olesen. 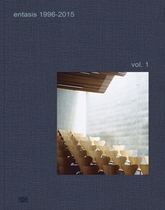 Edited by Michael Juul Holm, Lise Mortensen. 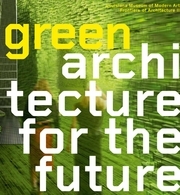 Text by Michael Sheridan, Poul Erik Tøjner. 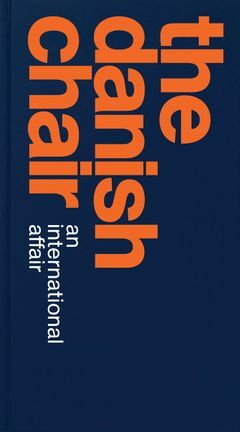 Foreword by Hanne Kjærholm. Text by Michael Sheridan. 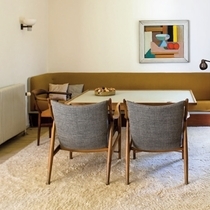 Danish design is central to what has come to be known as the mid-century modern style; its iconic pieces are still considered classics and continue to inspire designers all over the world. 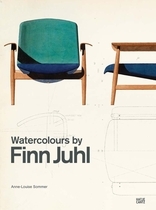 But if pieces like Hans J. Wegner’s Y Chair (1950) and Finn Juhl’s Chieftain Chair (1949) carry an aura of timeless elegance now, they were born of a specific historical context. 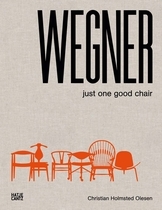 Danish designers are renowned around the world for their beautiful and functional chairs. 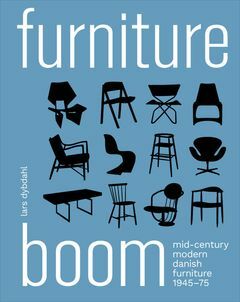 This substantial new book tells the full story of the Danish chairs that were created during the 20th century.